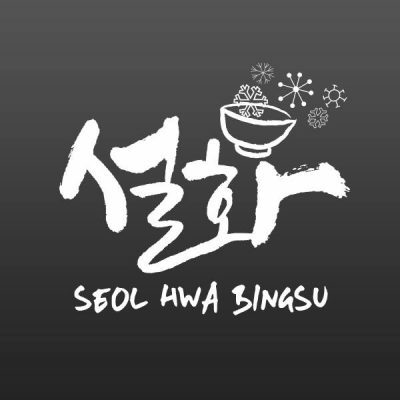 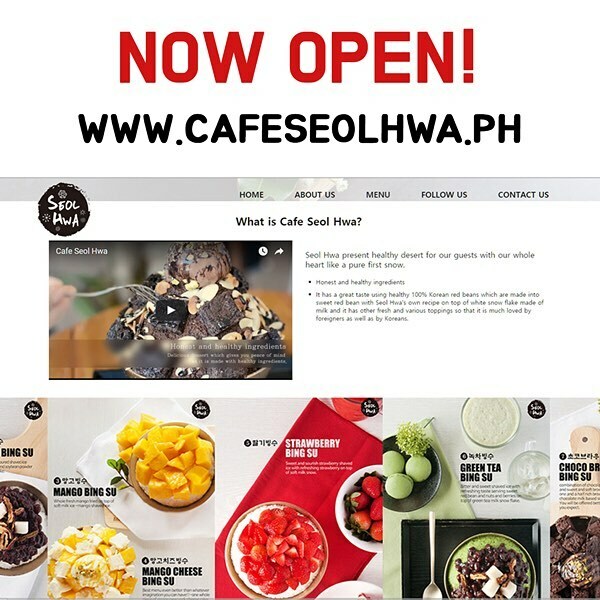 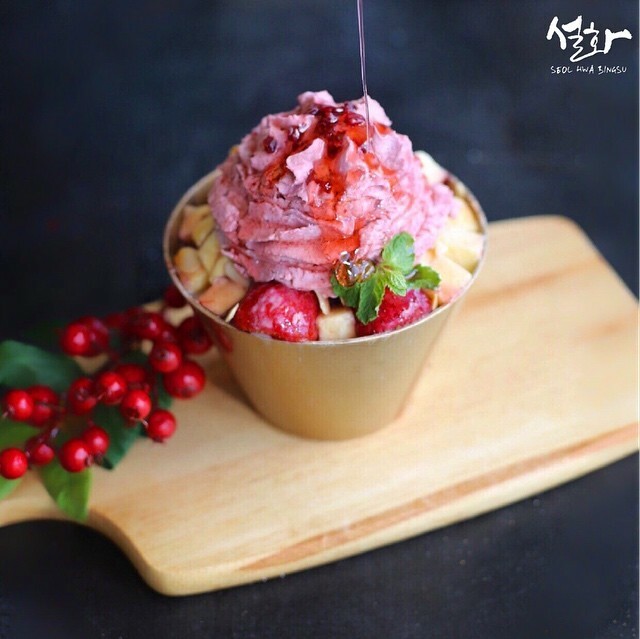 If you are looking for a food venue to give some sweet treats to your (and loved ones) taste buds, you might love to go to Cafe Seolhwa – a Korean Dessert Cafe that is conveniently located in Bonifacio Global City, Taguig. Of course, we’d like to emphasize here that this food house does not only offer desserts as there are plenty of other food choices as well that are ideal for lunch – you can check out their menu items in their official website. Truly, when you visit the place, you get a 100% Korean taste right at the heart of the Philippines.